Ramriddlz returns with a summer jam called "H20." If you live in Toronto, "Sweeterman" was probably soundtracking your summer 2015 before Drake hopped on it. 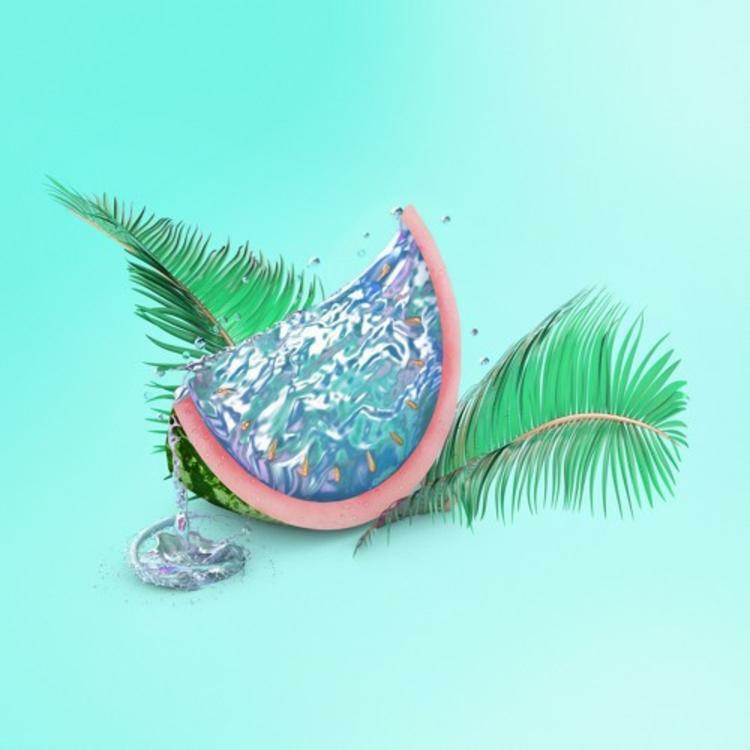 It's clear that Ramriddlz knows how to make music for the warmer months in the 6, and his new record, "H20," has made a bid for being Summer 16's "Sweeterman," working off of a warm groove and some sticky melodies from the one-of-a-kind singer, working with the dancehall sounds that have been infiltrating rap over the past few months. Of course, he makes sure to drop some of the goofily explicit lyrics he's come to be known for (who else could pull off "slap it like spatula, all in your vaginal"). Does Ramriddlz have another hit on his hands?